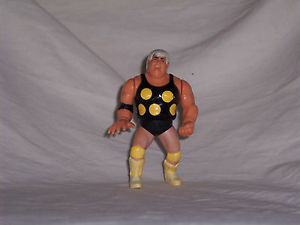 wwf-hasbro-wrestlingfiguren - Variant: Dusty Rhodes with Yellow Boots?? 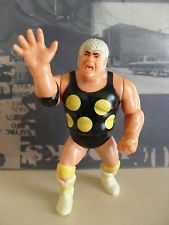 Is there a Variation of Dusty Rhodes with yellow instead of White boots existent? 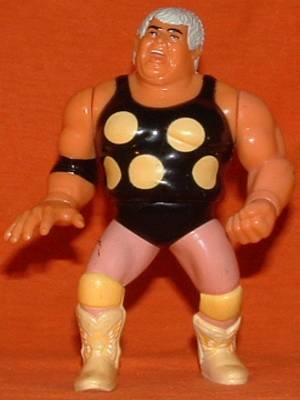 Dusty was just the 1st figures that started yellowing at the boots. Somehow even Lee from Lee's Toy review called yellow boots Dusty a variant, even though there never had been a MOC version showing up. 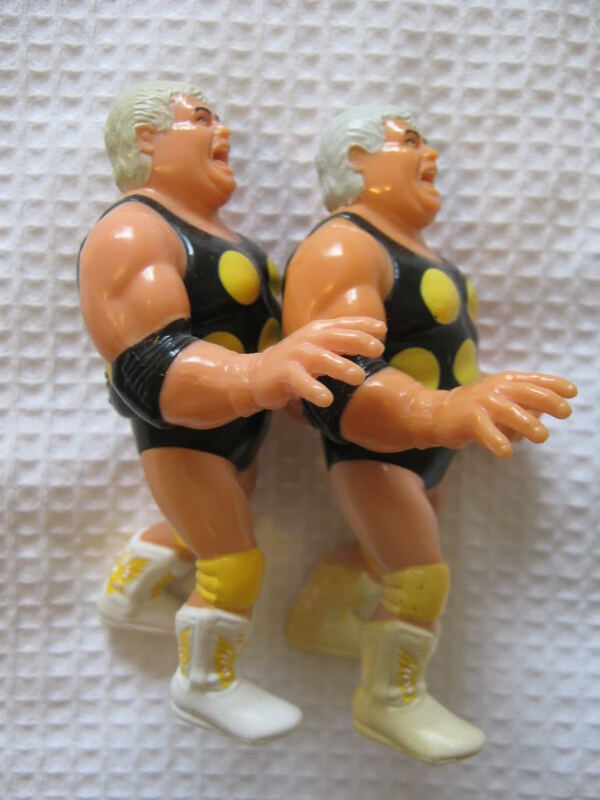 I think I was one of the 1st questioning this "variant" when I received mine and saw it still had half white boots, so to me and many other experiences collectors yellow Dusty has as much value as a yellowed IRS or Boss Man; they're damaged figs! Vielen Dank an insgesamt 40508 Besucher (94379 Hits) seit dem 08.11.2013! !